Who knew Yoda had a lightsaber? Nobody until we saw him in Attack of the Clones when he finally fired that bad boy up and took on Count Dooku. Yoda could roll and pivot like no other Jedi we've ever seen, and that's really something since, you know, he uses a cane and such. 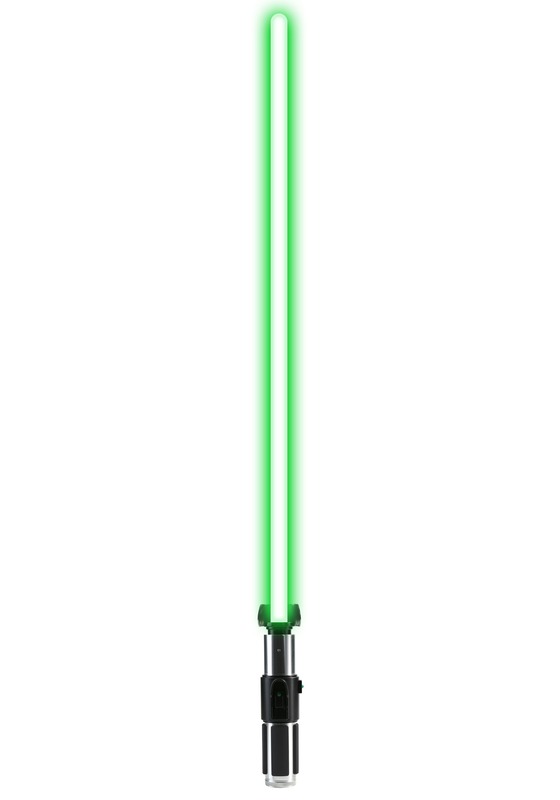 But the force is strong with him, and we think the force is strong with you, too, so you need this Star Wars Yoda Force FX Deluxe Lightsaber to show that. It lights up and even makes the sounds right out of the films. Now it will only be 899 years before you become a Jedi Master like Yoda! 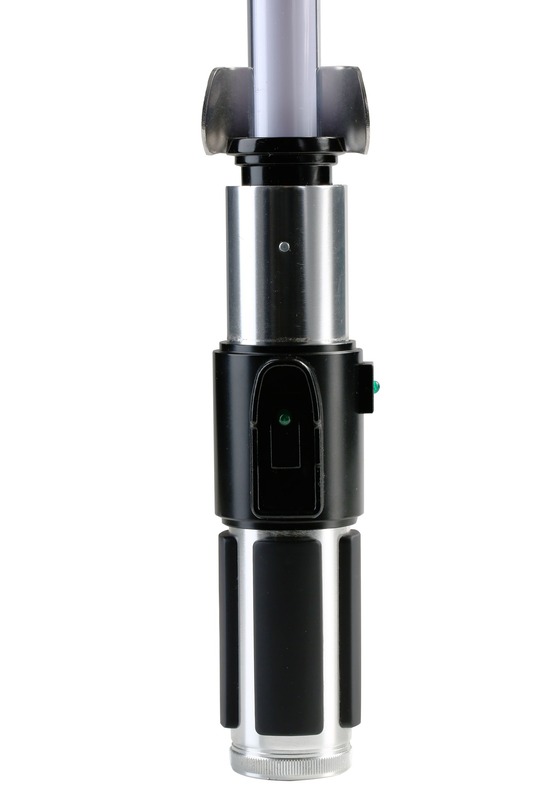 Wait a minute... that's a long time... we think if you get this lightsaber and really push that training you'll probably be a master in like a couple weeks. That's how this Jedi stuff works, right?